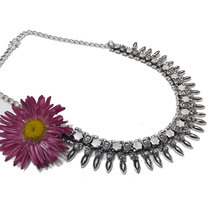 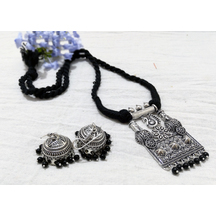 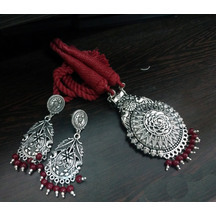 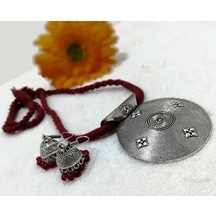 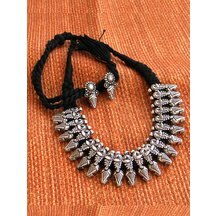 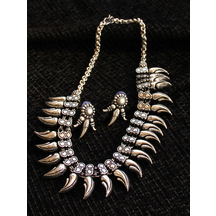 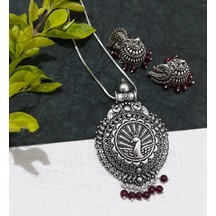 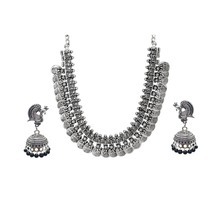 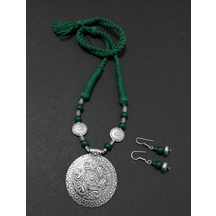 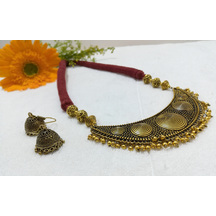 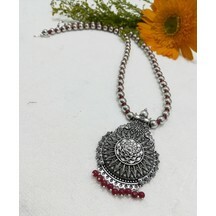 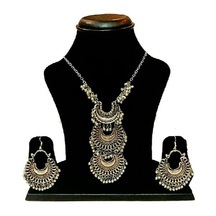 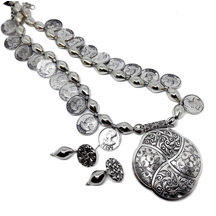 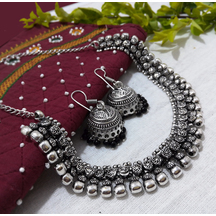 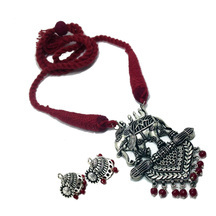 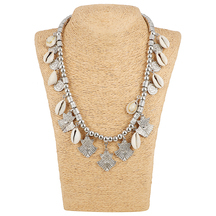 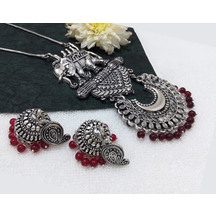 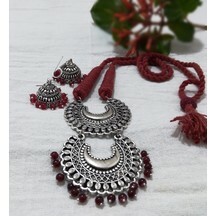 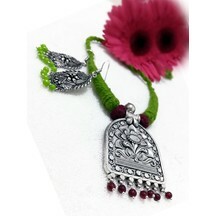 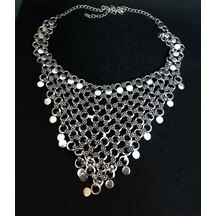 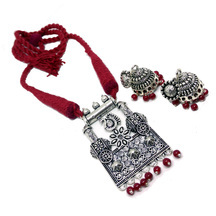 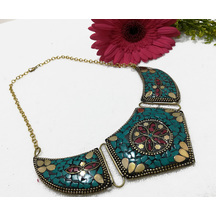 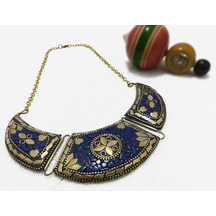 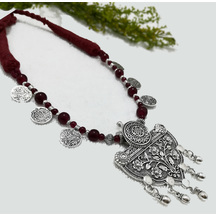 Necklaces - Buy Designer Necklace Set Online at Craftsvilla lockets, and precious or semi-precious materials like sapphire, diamond, pearls, and the likes. 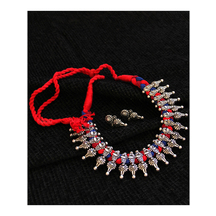 From these pioneering countries, the art of making and wearing necklaces spread all over the world and India was one of the countries that treasured such accessories. 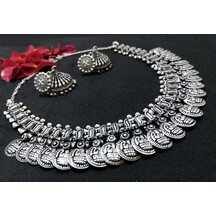 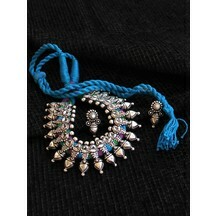 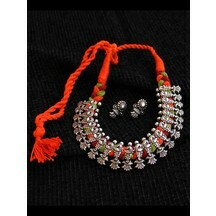 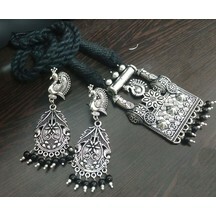 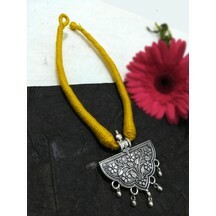 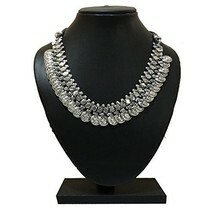 Looking at the history of jewelry in India, it is almost as old as the country itself. 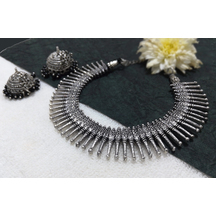 In the modern world, the need for a necklace set has grown even bigger, and that is why Craftsvilla gives you the best necklace designs.